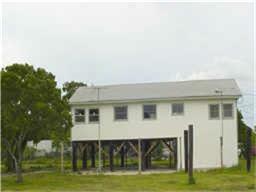 Beach style home on almost one acre with beautiful water views! Enjoy the view of Dickinson Bay and Factory Bayou. 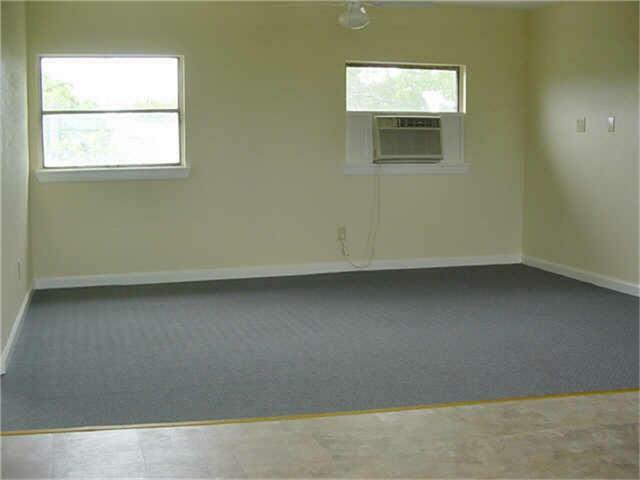 Property is located on a large corner lot just down the street from the water and a restaurant/bar. 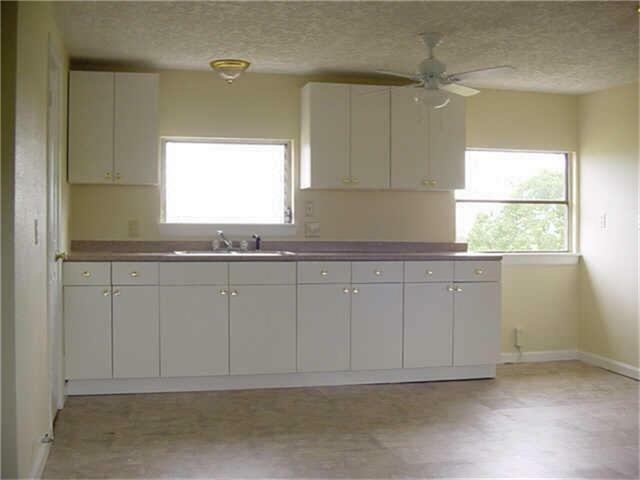 Home features 4 bedrooms 2 baths and good size kitchen. 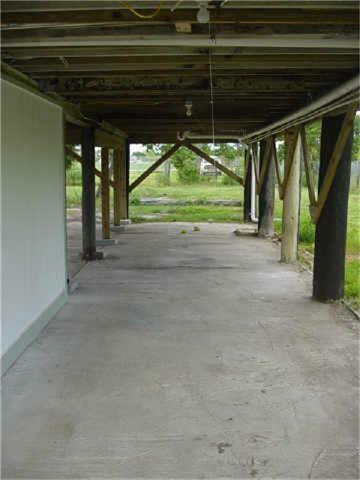 Parking underneath can accommodate 3 cars along with the storage room. Listing courtesy of Marsae's Coastal Living Proper.